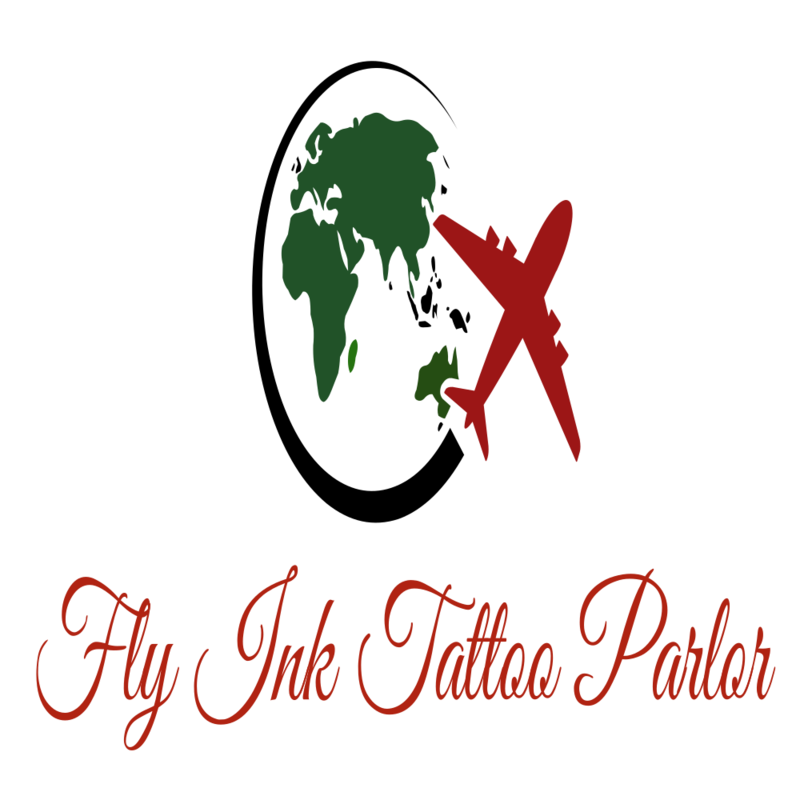 Fly Ink Prominent Tattoo Artist - Fly Ink Tattoo Parlor Inc. Fly Ink Tattoo Parlor Inc. 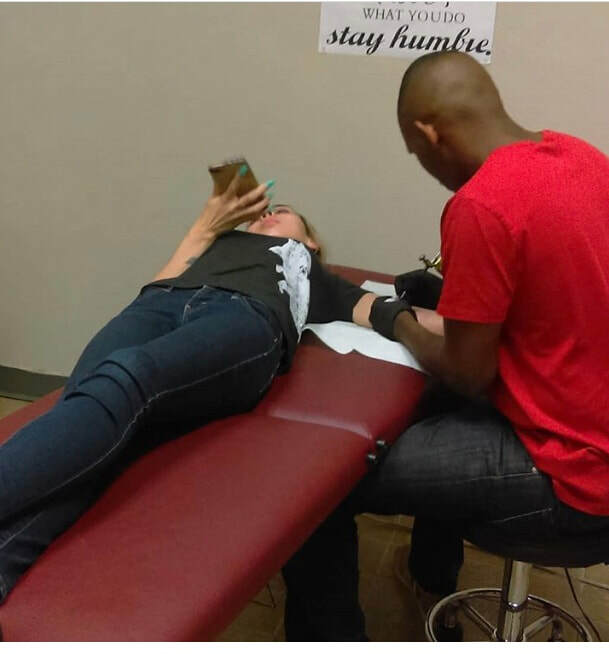 Fly Ink Appointment & R.S.V.P. There are many that tend to try to duplicate but we are the original that can never been replicated. Fly Ink Flows Ink by Fly Artist.